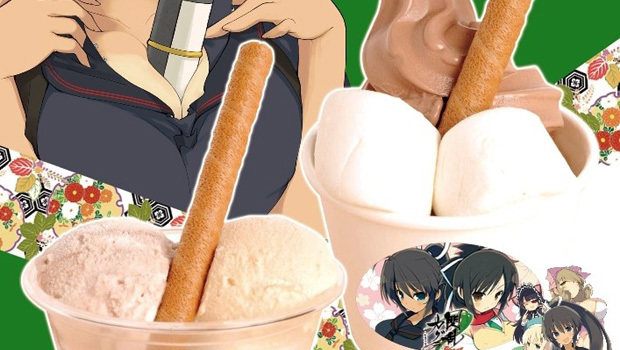 Senran Kagura-themed desserts... why am I not surprised? Senran Kagura Burst, the sequel to last year's 3DS ninja booby high school brawler, is scheduled for release in Japan on August 30. Time for one last marketing push, right? If nothing else, Marvelous knows its target audience pretty damn well.